For children diagnosed with serious illness and their families, every moment is precious. At the Children's Cancer Association (CCA), our goal is to transform as many of those moments as possible — with joy. 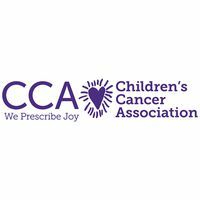 The Children’s Cancer Association (CCA) provides services to seriously ill children and their family members. The Zuniga-Soria family is one of them.